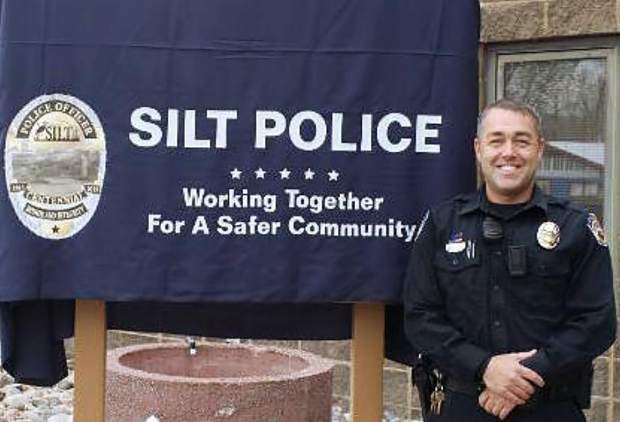 Silt police Cpl. Michael Taylor. Silt police Cpl. Michael Taylor reported that his home was burglarized twice and his wife’s car also was broken into, netting more than $60,000 in insurance payments, the state indictment charging him with fraud, theft and forgery alleges. Colorado Attorney General Cynthia Coffman has charged 49-year-old Taylor with three counts of insurance fraud, two of theft between $1,000 and $20,000, one of theft between $5,000 and $20,000 and three of forgery. Coffman’s office provided the indictment to the Glenwood Springs Post Independent on Monday. The case is filed in Garfield County. 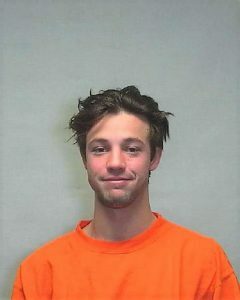 The charges stem from incidents that began in June 2010, when Taylor first reported that his New Castle home had been burglarized. He reported to New Castle police and his insurance company that a Sentry brand safe, a Rolex watch, a blender and his passport had been stolen. 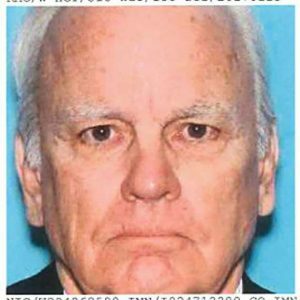 He was paid more than $4,000 for the Rolex and $100 for the passport, say investigators. But investigators found that he later turned that passport in when he went to get a new one. And the Silt corporal later admitted to investigators that the Rolex was a knockoff for which he’d paid only $2,000, according to the indictment. Then in May 2012, he again reported to New Castle police that his home was burglarized. Taylor’s indictment says that this time he reported as stolen a Sentry safe, his passport and some valuable jewelry, including a diamond ring. These items of jewelry were also listed on a “valuable personal property” rider in his insurance plan, say investigators. That day he also submitted a claim to his insurance company for the stolen items. After this burglary, Taylor later made a trip to Mexico — using that supposedly stolen passport, say investigators. However, in the 2012 burglary, not all of his jewelry had been lost; his insurance also covered three other pieces of jewelry that had not been taken, the indictment alleged. But in September 2015, Taylor went back to his insurance company and said the remaining jewelry covered in his plan was actually stolen in the 2012 burglary, but because the incident reported was from more than a year earlier, that claim was denied, according to investigators. 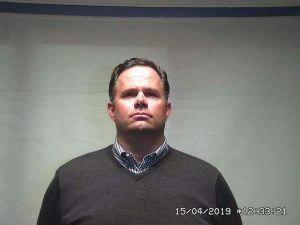 “The next day Taylor contacted the New Castle Police Department and reported that the same items … had been stolen out of his wife’s car,” the indictment reads. Then he submitted another claim, this time saying those items of jewelry had been stolen from the vehicle, and the insurance company paid him nearly $10,000. Taylor’s indictment also lists a few incidents involving checks made out to himself and his now ex-wife, Julie Leaf. On three occasions between 2010 and 2015, Taylor received checks made out to himself and Leaf. The indictment says that he received these checks, signed his own name, forged her name and deposited the check without her knowledge. Those checks totaled about $1,400. Ryan Kalamaya, Taylor’s defense attorney, said Monday that his client denies any wrongdoing, including any fraud or theft. As for the checks, Kalamaya said that Taylor and Leaf were going through a divorce at the time, and the checks were insurance payments for the burglarized items, which were plainly Taylor’s property. The two had a joint insurance policy, and it is not in dispute that the payments were for Taylor’s personal property, said Kalamaya. Like a lot of married people going through a divorce, he signed her name, but he had no intent to defraud her, said the defense attorney. The criminal justice system would grind to a halt if forgery charges were filed against every person going through a divorce who signed for joint policies, he said. The defendant also denies knowing that the ring was a cubic zirconium when he made the insurance claim, said Kalamaya. Silt Police Chief Mike Kite said Saturday that Taylor was on leave with pay and, following standard procedures, an internal investigation had been launched. Taylor is scheduled to be in Garfield County district court on Sept. 21 to address bond.